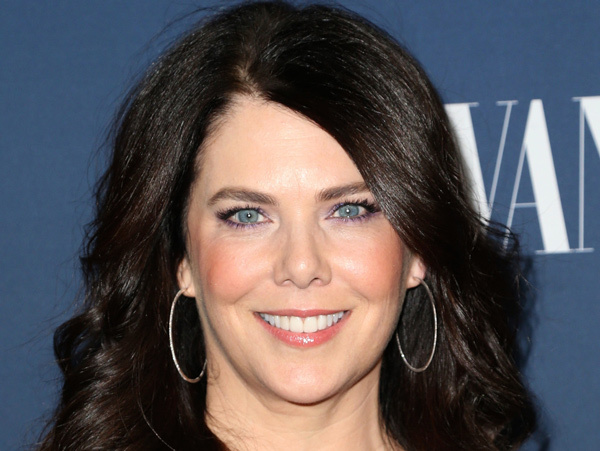 As Parenthood is wrapping its six-season run on NBC, the network is developing a ellendegenreses”Take Care” Premiere – 2014 SXSW Music, Film + Interactive Festivalnew starring vehicle for co-lead Lauren Graham, this time on the half-hour side. The project, Kate On Later, touches on the recent changeover in late-night that again failed to produce a female host of a network late-night show. Co-written by Graham and Liz Tuccillo (He’s Just Not That Into You), Kate On Later is executive produced by daytime talk-show host Ellen DeGeneres.